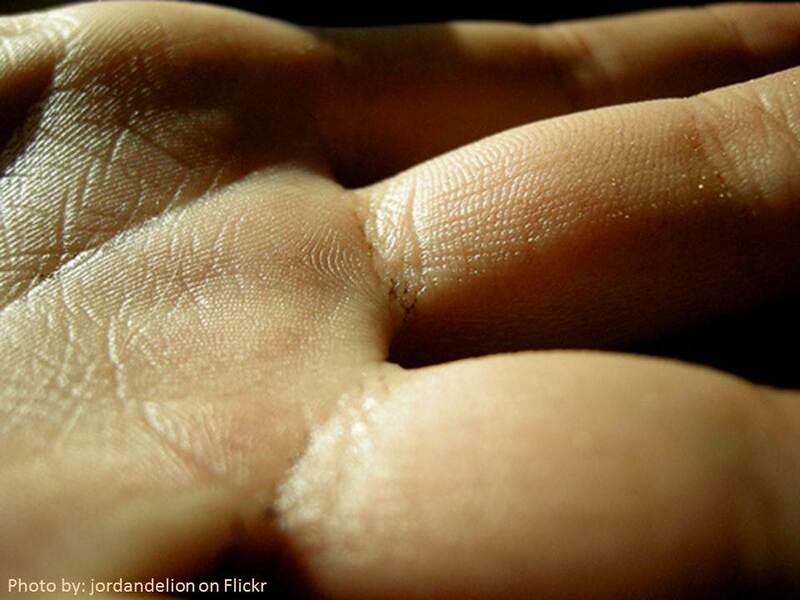 Your body has 10 trillion skin cells in total! You may ask yourself…if all this skin falls off of me…where does it go? That is a good question…but where does it go? you know all that dust and crud on your family picture and on your coffee table…well yes that is dust and human skin the 8 pounds of skin that you shed a year has to go some where so it attracts to objects all around your house. Skin cells regenerate between the ages of 1 and 100 skin re-hydration never stops! 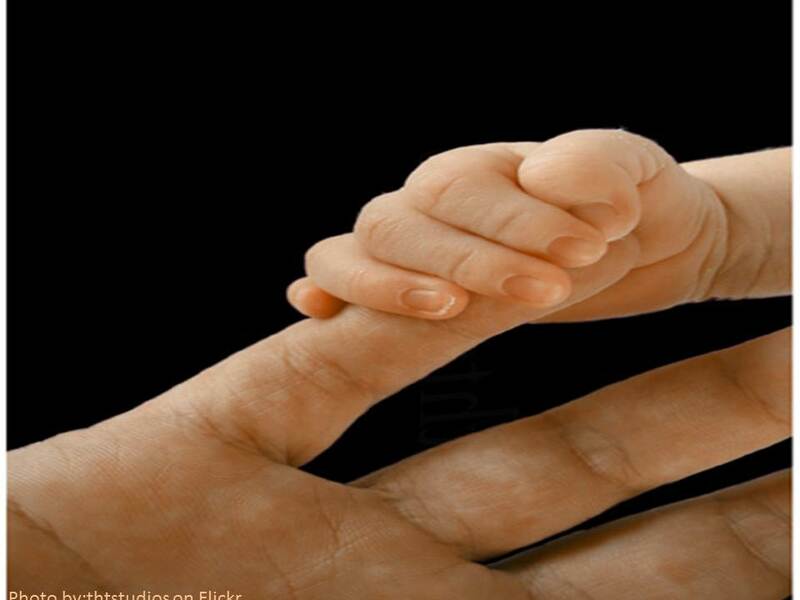 when you see the difference in between a baby’s hand and a adults hand it doesn’t look that different until you get a close up look at it! the human eye can not see all the things wrong with this photo that it would have to be seen under a microscope to solve. if you young or old…get enough water for the amount of sun you get in a day.